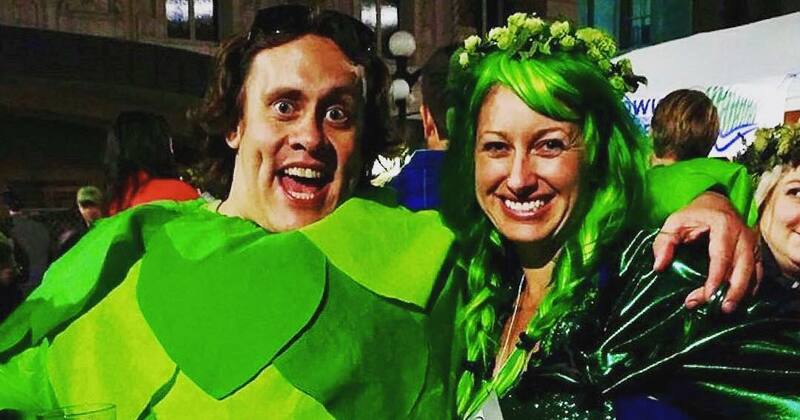 2018 #FreshHopFlair Contest Winner: Max Rutter! 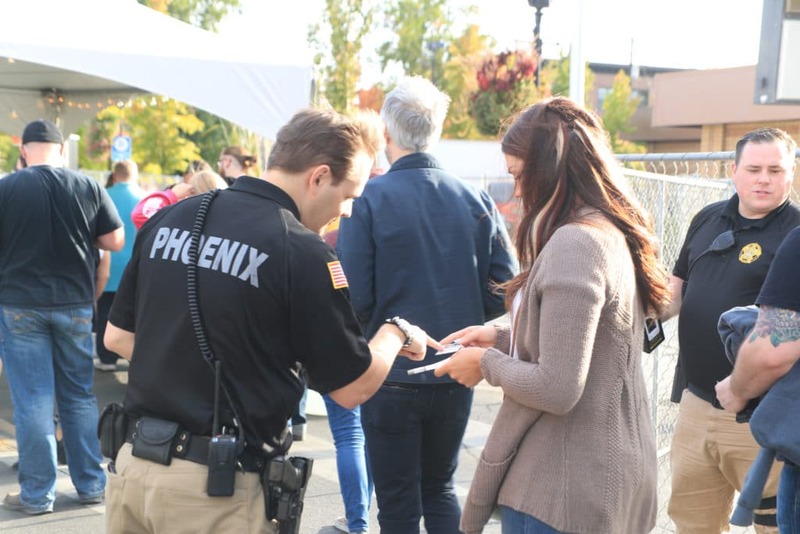 Just a friendly reminder; animals and anyone under the age of 21 are not allowed at this event. ID will be requested at time of entry. Thank you! $103,464 - That's the amount of money given in grants to 19 Yakima County-based arts and science, non-profit organizations for 2017. Join us September 29th, at the 16th annual Fresh Hop Ale Festival - to drink some amazing craft beer, and do some good! Our new location this year! The Yakima Valley Grows Your Hops! 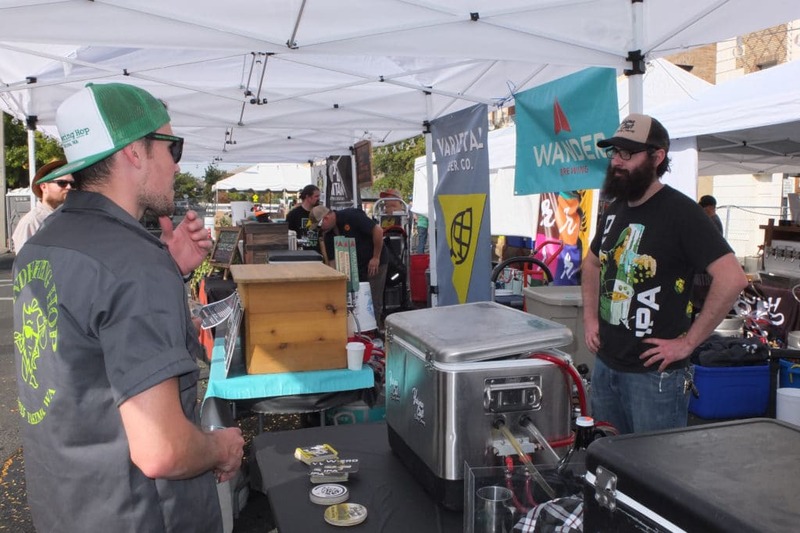 Voted one of the top ten beer festivals in the nation, the Fresh Hop Ale Festival is the celebration of Yakima Valley hops and the craft beer industry. The Fresh Hop Group is committed to providing grants to benefit Yakima county based arts and science organizations. 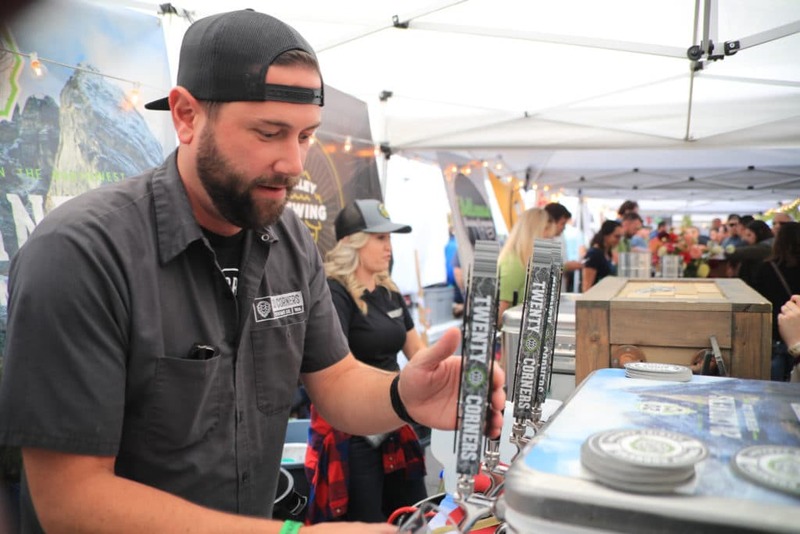 The Yakima Valley produces 75% of the United States' hop crop, and this festival showcases the unique beers that are produced with our valley's hops. 2019 Sponsorship Opportunities Filling Fast! Deadline is April 30th! Reach out to learn more about the different levels of sponsorship.